Netflix’s fourth-quarter earnings did not yield the stellar results widely anticipated, but analysts tell TBI that the business’s stagnation in the US, discussion of pay-TV relationships and glimpse into viewership figures provide key clues about its strategy for the year. The streaming giant posted revenues of $4.19bn, and finished 2018 with 139m paying memberships, up 29m from the start of the year. Overall, it boosted paying memberships by 8.8m – up 1.5m in the US and 7.3m internationally. However, revenues were slightly under the $4.2bn forecast set by analysts, and although international subs additions (7.3m) exceeded the forecasted 7.2m, domestic subscriber additions of 1.5m came in well under the predicted 1.8m. Guy Bisson, research director of UK-headquartered Ampere Analysis, tells TBI that the results reveal an “expected and positive” story around international, which now represents around 60% of Netflix’s subscriber base. “Their international growth is about 1.2m subs over their own forecast of 6.1m, so that’s clearly where the future lies,” he says. The exec reasons that the lacklustre US performance is expected due to a saturated market, but pointed out that the outcome on Netflix stock is telling: while the platform’s share price soared following its price hike earlier this week – its largest price increase yet – shares fell about 3% in after-hours trading following the earnings report. However, Bisson notes that one of the most revealing elements of Netflix’s results is its discussion in a letter to shareholders of partnerships with pay-TV operators and bundled offerings with the likes of Telefonica in Spain, Comcast and T-Mobile in the US, Sky in the UK and Germany, Free in France and KDDI in Japan. Similarly, tech, media and telco analyst Paolo Pescatore says leveraging those relationships is a “win-win” for the business, which will expand these partnerships in their strongest markets. Ampere Analysis predicted last year that Netflix would up their prices by around $1.67 – a prediction that was largely in line with the $2 hike revealed earlier this week. Bisson highlights that the price increase will reduce the negative free cash flow that has been “the big red flag in their finances to date”. Results indicated that free cash flow was -$1.3bn versus -$0.5bn in Q4 2017. Netflix said it expects 2019 “will be similar to 2018 and then will improve each year thereafter”. “This…improvement will be driven by growing operating margin, which will allow us to fund more of our investment needs internally,” the business outlined. Going forward, Netflix has forecast revenues of $4.5bn for Q1, along with global net subs additions of 8.9m and an EPS of $0.56. 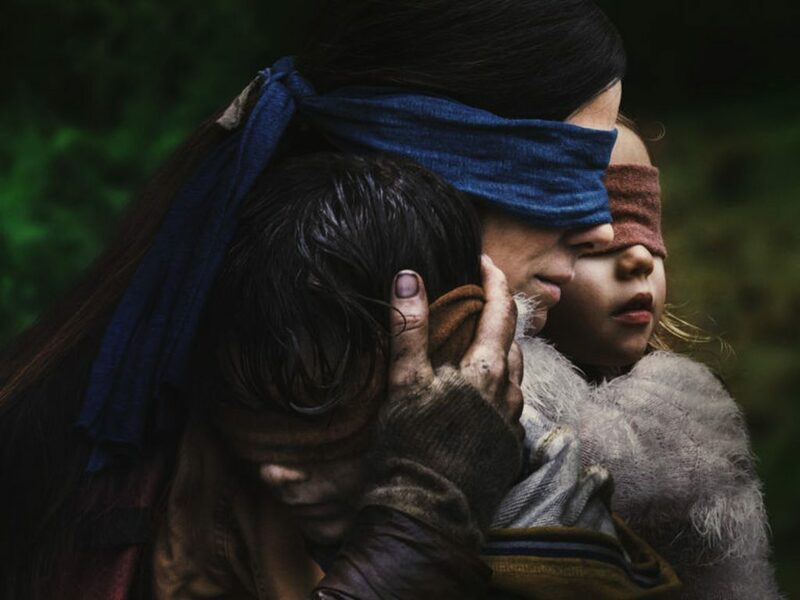 Netflix made some rare disclosures about their viewership figures in its results, noting that it “estimated Bird Box will be enjoyed by over 80m member households, and we are seeing high repeat viewing”. Meanwhile, Spanish original Elite, which is now in production on a second series, was seen in more than 20m member households in its first month on the platform. Interestingly, the business also said that BBC One co-production Bodyguard, Italian original Baby and its debut original out of Turkey, Protector, “saw strong viewing both inside and outside their home countries” and was enjoyed by more than 10m member households in their first month on Netflix. 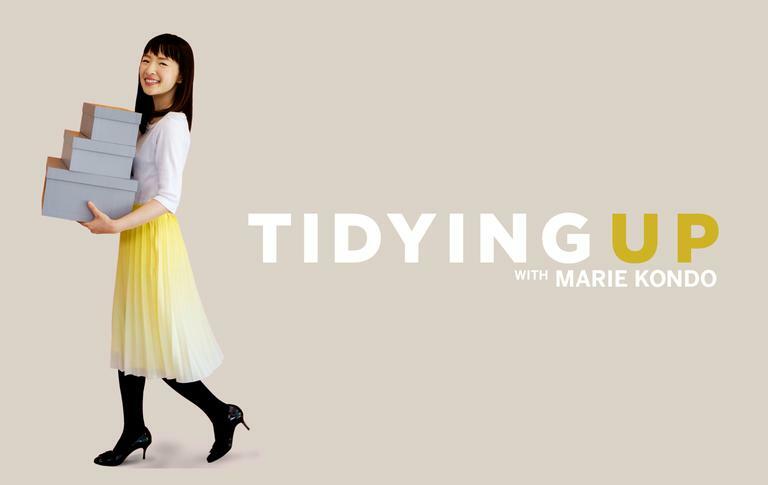 Meanwhile, thriller You (pictured) – a co-production with A+E Networks-owned US cable channe Lifetime – is on track to reach more than 40m households in its first month. 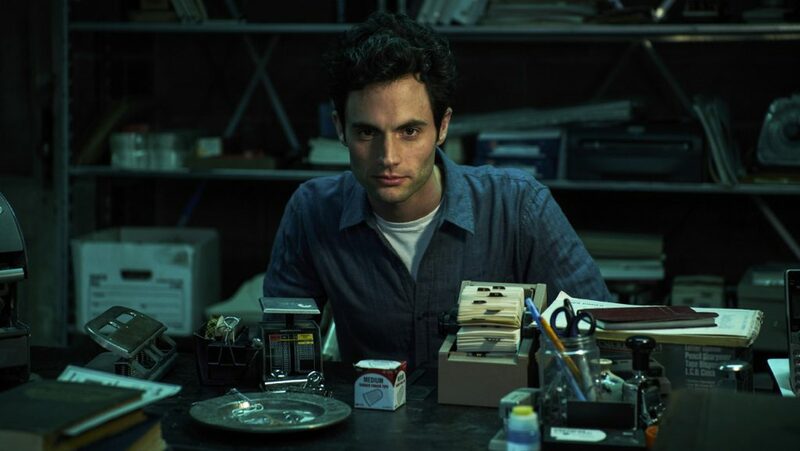 In what is a revealing sign of Netflix’s aggressive push for content for its Originals banner, the second series of the hit show will come solely from the SVOD, after Lifetime pulled out of a second series commission due, ironically, to low ratings on the network. This not only tells us volumes about Netflix’s ability to spot a hit show, but also reflects the marketing dollars it puts behind these programmes to elevate them on a global platform. Bisson, however, warns that the industry should not read too much into the “odd viewership figure here or there” from Netflix. Pescatore opines that a few viewership stats could be intended to “shift the focus away” from subscriber metrics, which were down domestically in Q4. Netflix outlined that, amidst “thousands of competitors in this highly-fragmented market”, its growth is “based on how good our experience is, compared to all the other screen time experiences from which consumers choose. Our focus is not on Disney+, Amazon or others, but on how we can improve our experience for our members”.